If your BA Degree (or Higher qualification) is NOT in an education related field and you are looking to Teach English in China, You Must get a minimum of an online TEFL 60 hours course to receive a working visa in China. Moreover, if you're looking to work in Shanghai, Shenzhen or other countries later on you must complete a minimum of 120 Hour TEFL or TESOL/CELTA. It's important to get a TEFL which has been issued in one of the native English speaking countries (UK, USA, Canada, Australia or New Zealand) as your work visa can be denied if the certificate is issued elsewhere. 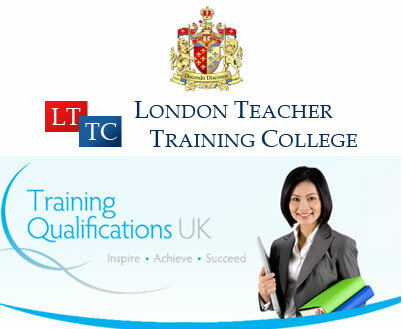 In order to comply with current government regulations we have partnered with London teacher training college (LTTC) in the UK as they offer an excellent online and in person TEFL course which you can complete at your own pace anywhere in the world on their website. Usually the course takes 3-7 days to complete working 3 or so hours a day. 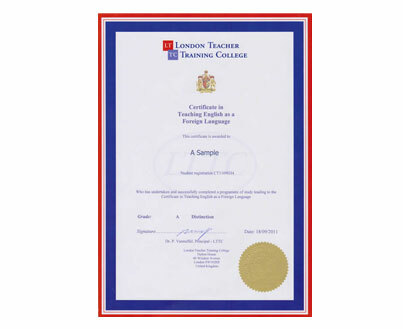 We've had hundreds of teachers successfully process working visas to teach english in China with this certificate. 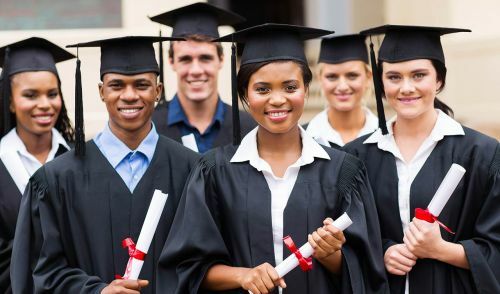 Due to the relative ease in which low-quality Online TEFL companies are issuing certificates it's important to ensure the legitimacy of your course both for yourself and for your employer or local government body to check when issuing a working visa. Our 120 hour course comes with an endorsement by TQUK. An independent government institution which will verify the legitimacy of each certificate and the course itself. The 120 hour course is essential if you're working or looking to work in Shanghai, Shenzhen or other countries (South Korea, Japan, Europe). Why is it important to teach a second language?